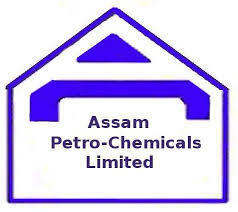 Organisation Name: Assam Petro-chemicals Ltd.
For detailed advertisement. eligibility requirements and instructions, please visit APL website www.assampetrochemicals.co.in and apply within 20 (twenty) days from the date of publication of this advertisement in the prescribed application format. which can be downloaded from our website.